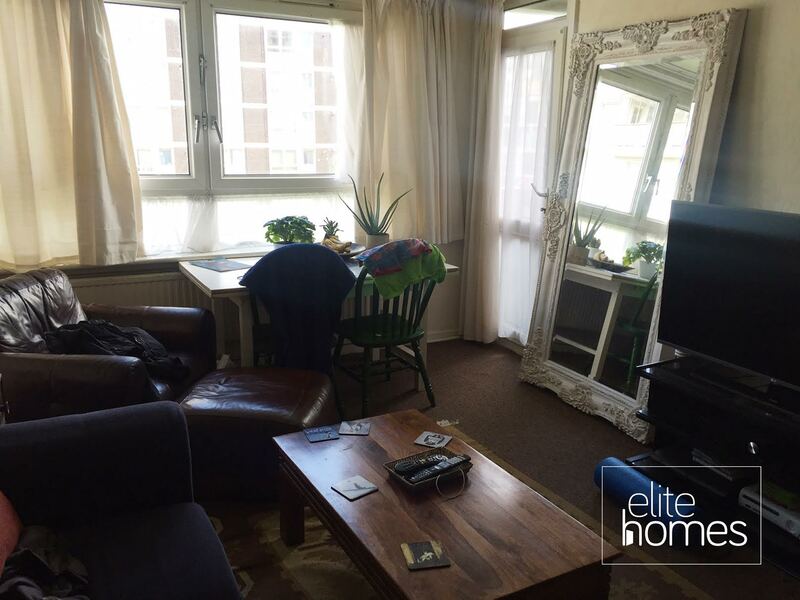 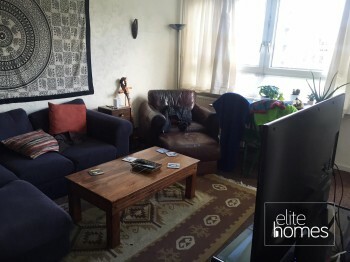 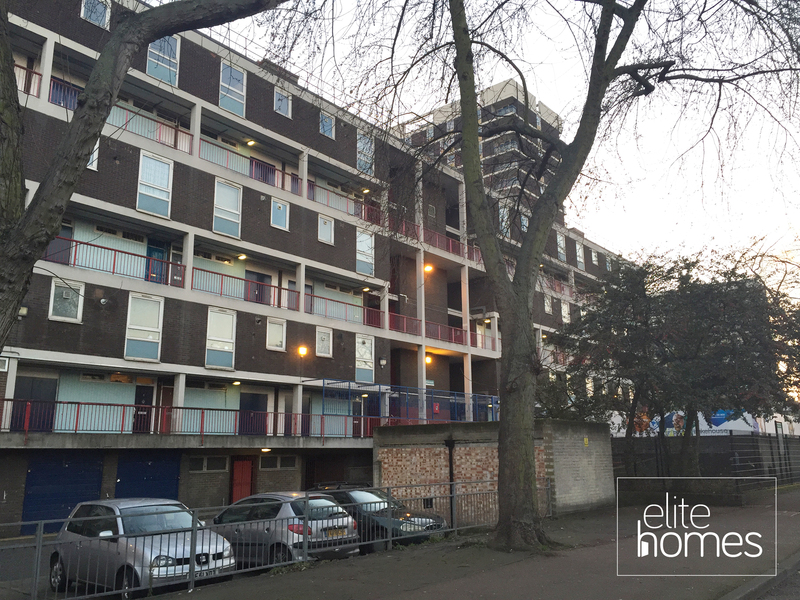 Elite Homes are pleased to offer a 3rd floor 3 bedroom maisonette in Haggerston / Hoxton, N1. 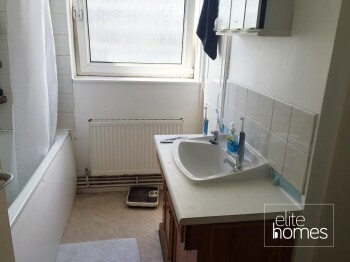 The property benefits from the below, Double glazing throughout. 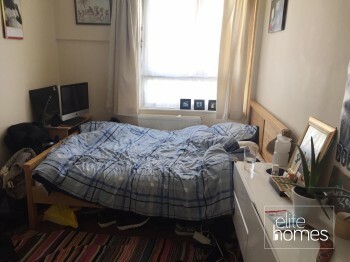 2 minute walk to Haggerston overground station. 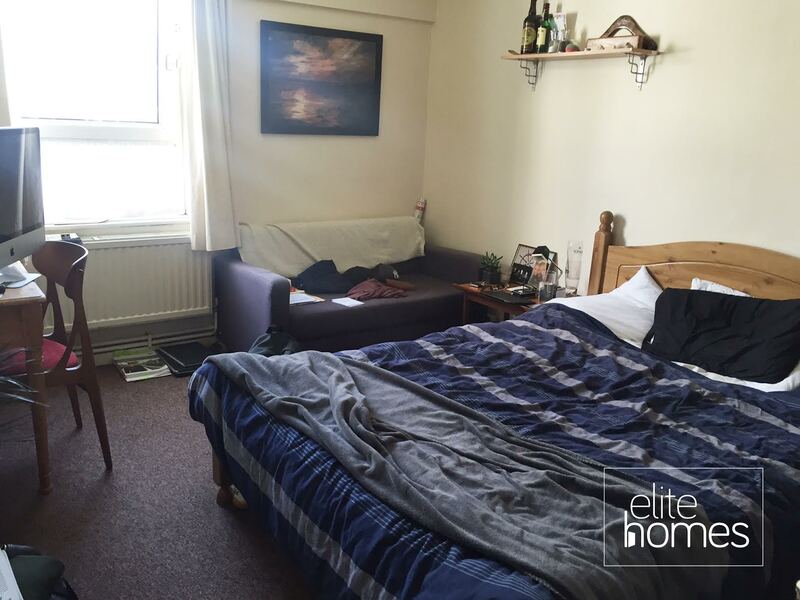 Located centrally with very easy access to central London. 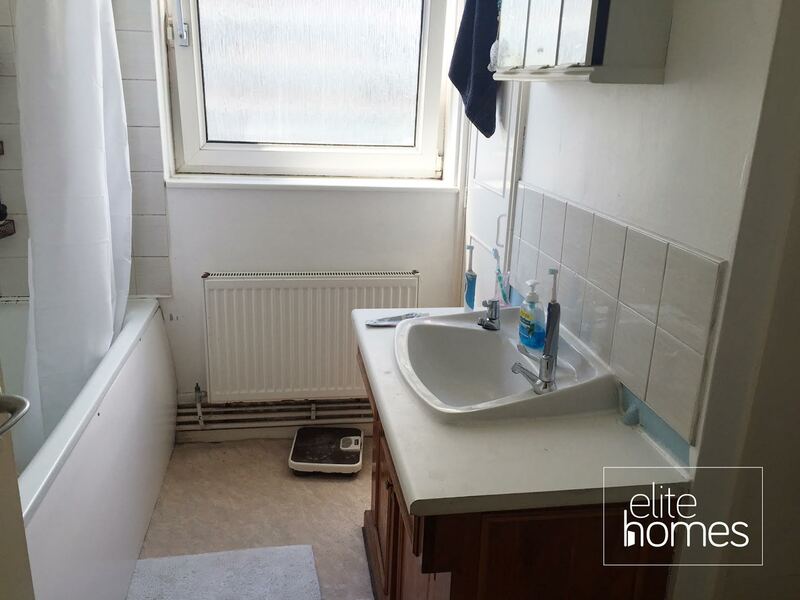 Property has been recently painted throughout. 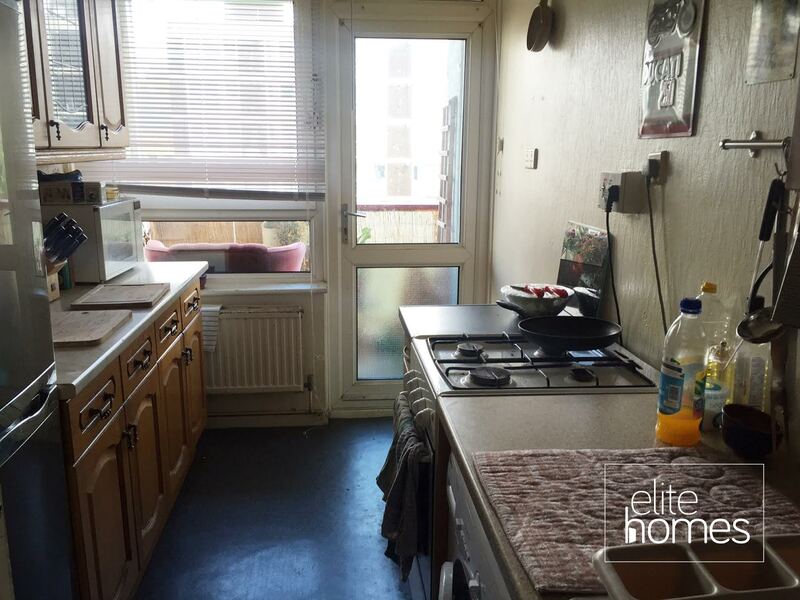 Please note the property is currently tenanted and will be available from the 06/08/16, bills are excluding from the rent and internal pictures will be uploaded shortly.